if a small audience, it must be a highly engaged audience. Please provide site stats (subscriber/visitor numbers) and a few links to best wine-related pieces. 2) assurance that the blogger will publish a minimum of 4 blog posts on the conference and trip and no ater than 6 months upon Press Trip completion. 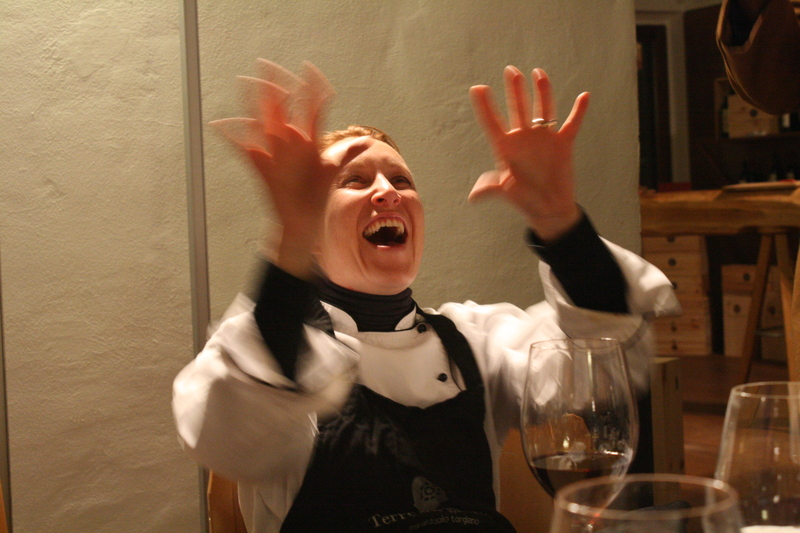 Still interested in 7 days of wine, food travel, talks, writing, photo shooting, and tweeting? If so fill in the Press Trip Application Form and a Speaker Proposal Form *Posts and articles should be editorial and, if the writer wishes, carry a disclaimer.